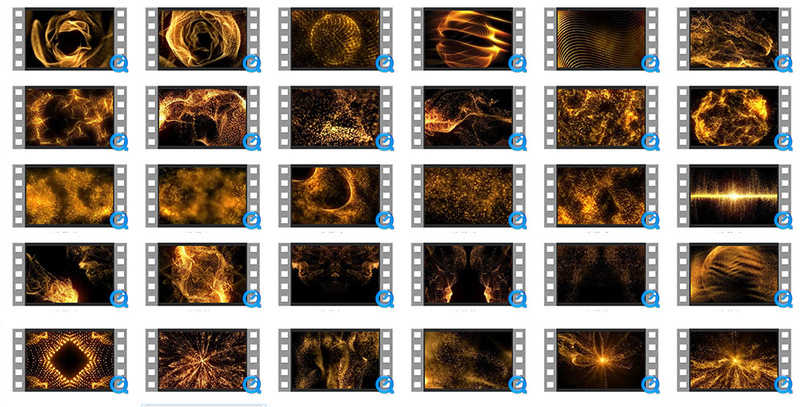 Gold Dust is a collection of 30 Seamless Full HD VJ Loops featuring golden particles moving in organic patterns. This pack will suite as background for your events or projects. The clips are encoded in .mov (H264) with NO alpha channel. Gold Dust is the first volume of a the “VIP Luxury Series” by Volumetricks. 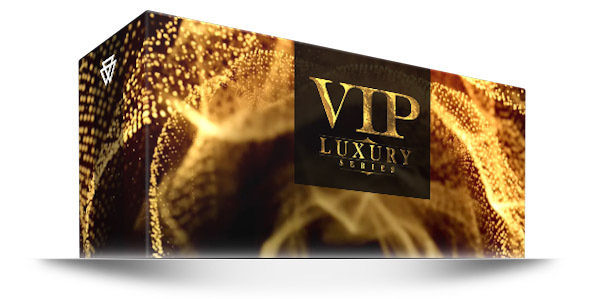 This Pack is created for VJ´s, nightclubs, led screens, projections, concerts, stage decoration, video backgrounds and many more.